Beer glorious beer! As residents of Liberty Village, we are at the centre of Toronto’s most vibrant and deliciously thirst-quenching beer scene. Our neighbourhood’s love affair with the craft beer industry has been the talk of our city for some time now and has been featured in BlogTO as well as in several other publications. In Liberty Village, we know and appreciate good beer. This appreciation is fuelling our excitement for the upcoming Winter Brewfest, happening just minutes from us at the Enercare Centre at Exhibition Place, and can you blame us? This year’s event promises to be bigger and better than last year’s inaugural festival! The Winter Brewfest on March 24 and 25 can’t get here soon enough! We’re as excited to share the details of this upcoming beer festival as we are to attend. Get ready to raise your glasses for a fun-filled, brew-tastic, two-day beer festival in our area! 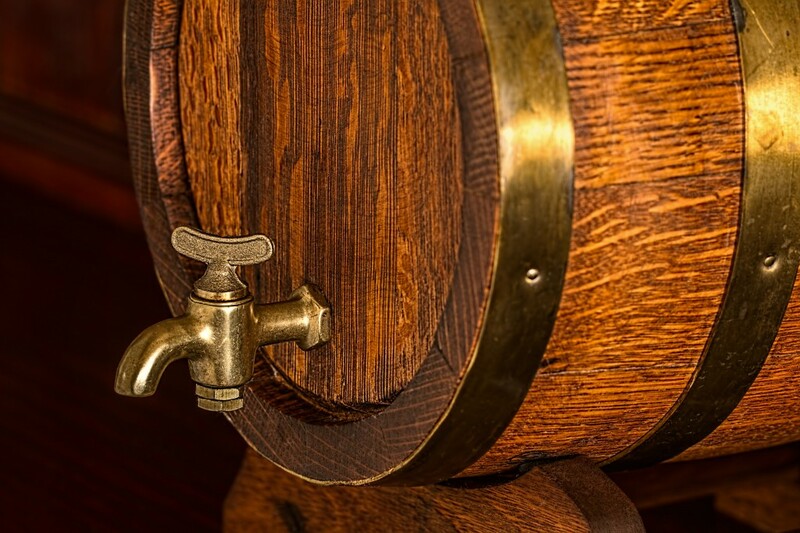 First, let’s talk about the beer, and there will be lots at this year’s Winter Brewfest! Attendees at the 2nd Annual Winter Brewfest will be able to try any number of the 150 beers available from the dozens of Canadian brewers from across Ontario and Quebec. The Winter Brewfest promises a craft beer for every preference of every and any one in attendance. If you weren’t a beer lover before attending this year’s Winter Brewfest, this event will surely make a beer lover out of you (and that’s a really delicious thing). And with so many brewers and beers on site, it’s no wonder event organizers opted for a larger event space this year. They’ve upped the ante from last year’s sold out event to accommodate even more visitors this year in a space that is almost double the size! With over 80,000 square feet at the Enercare Centre this year, there will be space for more vendors, more seating, more attendees and, of course, more beer! That’s just the beginning of the bigger and better treats at this year’s Winter Brewfest. All samples at this year’s event will be priced at $3 and under, with almost 80% of all 4-ounce beer samples available at $2 (or 2 Brew Bucks) each. Beers with an alcohol content of 6.1% or higher will be priced at $3 each (or 3 Brew Bucks). Cheers to us! Plus, all attendees will also be able to start off with a free sample! With the purchase of any admission ticket, you will receive a sample ticket worth 3 Brew Bucks. That allows you to try any sample beer on site! What a great way to kick off an event! So, what are Brew Bucks and how can you get your hands on them for this year’s Toronto Winter Brewfest? Another big change that will be coming to the 2017 Brewfest is a new, more convenient payment system. 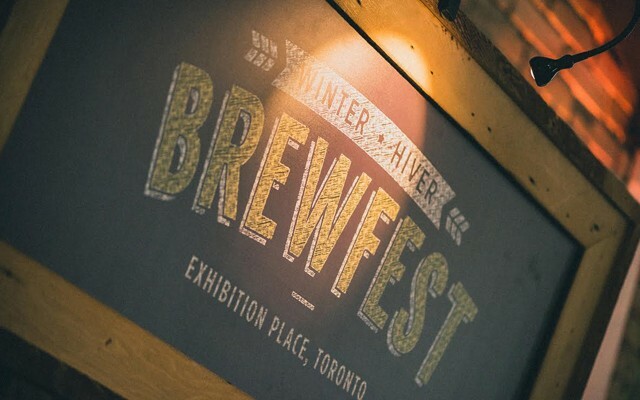 The Toronto Winter Brewfest, in association with Intellitix, will be merging technology and currency for a faster, easier path to paying for your beers at this year’s Winter Brewfest. You won’t need to dish out cash each time you purchase a beer and you also won’t have to worry about a pocket filled with tokens. This year the Winter Brewfest is going digital! Patrons will receive an RFID wristband that they can load and simply tap to pay. That translates to shorter lines and quicker access to great brews! With this new technology, right on your wrist, you can also sign up to receive an email with all the brews that you’ve tapped for and enjoyed at this year’s Brewfest! Talk about convenience! While beer will be the star attraction at this year’s Winter Brewfest, there will also be lots of local food trucks and other dining options on site to provide delicious bites throughout this two-day festival, all of which can also be paid for using your Brewfest wristband. And, as for entertainment and activities, there’ll be a live DJ, “Yoga on Tap” (yoga + beer tasting) classes as well as beer experts on-hand to answer your every beer-related question. The Toronto Winter Brewfest will be quite an event! The 2nd Annual Winter Brewfest will run from 6:00pm to 1:00am on Friday, March 24 and also from 6:00pm to 1:00am on Saturday, March 25. Early bird tickets sold out quickly so get your regular tickets online soon! Entry is permitted to adults who are 19 and older and tickets are available for $25 per day (until March 19th) and for $30 per day after March 19th. You can also purchase Brew Bucks packages with 22 Brew Bucks available for $20 or 44 Brew Bucks for $40. 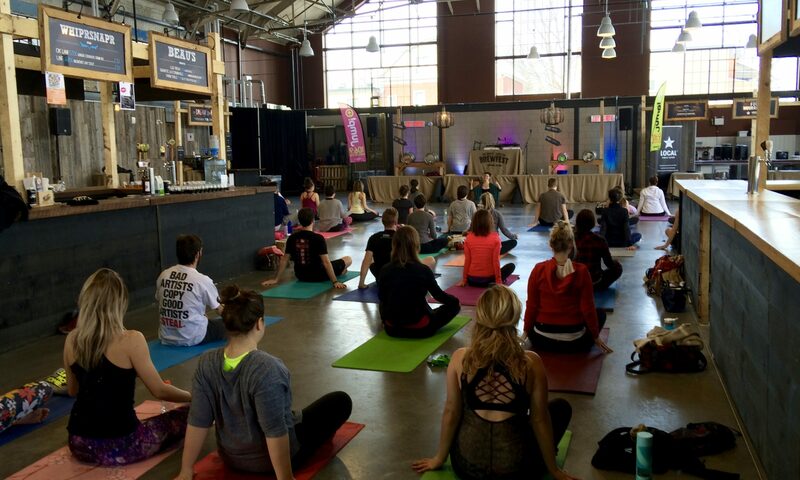 Plus, as a part of this year’s Brewfest activities, there will be 45-minute Yoga on Tap sessions on March 25th for $15. You won’t need to have previous yoga experience but you will need to bring your own mat. Yes folks, the marriage of beer + yoga is a real thing and it will be available to enjoy at this year’s Winter Brewfest. The Yoga on Tap session will focus on yoga practice for 45 minutes and will include 4 beer tastings. Yoga with alcohol promises to be a fun (maybe even funny) and relaxing experience! For updates on the brewers or food vendors at this year’s event, visit the Toronto Winter Brewfest website, Facebook page, Twitter feed or Instagram page. 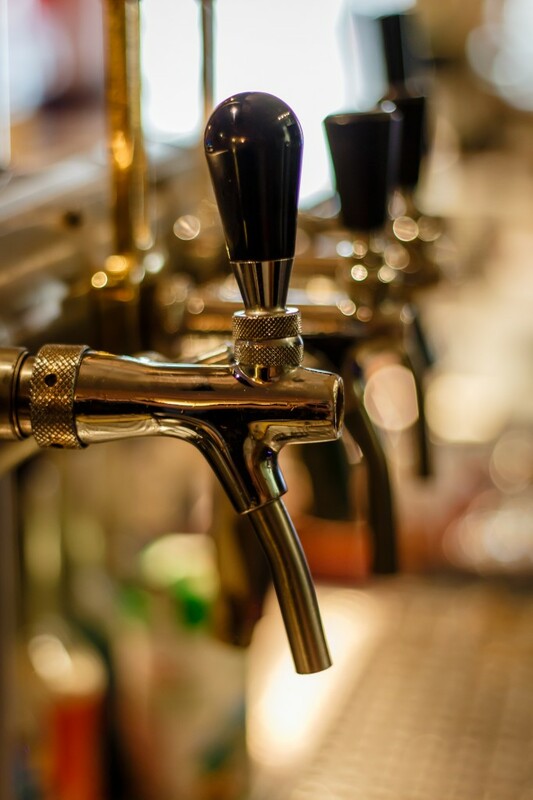 We’re extending our affinity for Liberty Village’s numerous brew pubs and gastro pubs to another great location with beer– the 2nd Annual Toronto Winter Brewfest at Exhibition Place. We can’t wait to get our first sip at this year’s event!